The author, the following day…obviously still deeply traumatized by the incident at South Pass. The fact that we had to make an emergency roadside bathroom stop at South Pass, only 30 miles outside of Farson, Wyoming, was entirely my fault. The last public restrooms for a hundred miles. Ice cream cones with scoops of ice cream as big as a five-year-old’s head. My mother always required us to make use of the former before we could partake of the latter, so I dashed into one of the stalls (rather than using one of the urinals since I was a shy, modest young man), deposited 1/2 oz. of urine into the toilet (so I could say that I’d gone), splashed some water on my hands in the sink (so I could say that I’d washed them), and then dashed back to receive my massive frozen dairy orb. Half an hour later, my ice cream cone was empty and my five-year-old bladder was not. Roadside bladder relief is a tricky business under the best of circumstances, but the desolate high plains of Wyoming offer their own unique set of complications. For one thing, there are no trees to be found. And while there’s an abundance of sage brush on the side of the highway, the specimens closest to the road are quite scrawny. So, if you want any privacy at all, you have to venture farther out where the brush is a little taller. But it’s a delicate balancing act. If you don’t go far enough, you’re still perfectly visible from the road. But if you go too far, your odds of encountering a rattlesnake or being mauled by a prairie dog go up exponentially. To fully appreciate this story, one must keep in mind that the zippers of 1968 were not the Teflon-coated wonders of sartorial engineering that we enjoy today, with their perfectly-aligned, microscopic teeth and smooth, flawless action. No. Back then, zippers were primitive contraptions with jagged teeth the size of your fist that were smelted from raw iron ore and crudely forged by amateur vikings in factories that manufactured zippers during the day and razor wire at night, since little or no retooling was necessary. My mother had been standing next to the car talking to my Aunt Carol, but my first blood-curdling scream brought her running. Unfortunately, it brought my Aunt Carol running too. As I mentioned before, I was a shy, modest young man, so I was not about to let a female relative see me with “Shackleton trapped in the pack ice,” if you will. So as they ran toward me, I turned and hightailed it in the opposite direction. The Women: (Chasing.) Where are you going? What’s wrong? At this point, I realized that I was a good 25 yards from the road, and suddenly remembering the rabid antelope threat, I executed a wide, arcing turn that would take me back toward (but not too close to) the road. Unfortunately, my mother and aunt followed me on my new trajectory and I grew increasingly frustrated that these seemingly intelligent women couldn’t seem to take a hint. After executing a few more broad sweeps through the brush, I looked back and was relieved to see that the women had finally stopped chasing me. But they hadn’t given up. Instead, they were pointing to either side of me and making sweeping gestures as they conjured up some diabolical plan for my capture. It was like something out of an African nature documentary where two lionesses single out the the weakest member of the herd (in this case, the baby wildebeest with the crocodile clamped to its loins) and conspire to take him out. I knew I had to think fast, and it suddenly occurred to me that if they could not be deterred, perhaps they could be deflected. My father was a fighter pilot during the Cold War and it is a testament to his military training that not a flicker of emotion crossed his face as he crouched down and surveyed the situation. He made a few attempts to dislodge the zipper, but the tiny pull-tab on my size-5 jeans was difficult to grasp with his large man-fingers, so after fumbling with it for a few minutes he put his hand on my shoulder and said, “I need to go get something from the car. I’ll be back in a minute. Will you be OK?” I sniffed and nodded and he returned to the car where my my mother and aunt were huddled waiting for news. My father is nothing if not a man of discretion, so I was confident that he would provide the ladies with enough general information to put their minds at ease without revealing the exact intimate details of my predicament. Whatever he told them, they seemed to take it well, but I could still tell that they were deeply moved because they turned their faces away from me and I could see that their shoulders were shaking slightly. After rummaging around in the back of the station wagon for a minute, my father closed the tailgate and began hiking back to my location. It wasn’t until he was about twenty feet away that I saw the pair of pliers in his hand. And it was then that I contemplated abandoning the life and people I had come to know and love and taking my chances on the open range. I imagined that one day Shoshone tribal elders would tell their grandchildren stories of a mysterious feral child who roamed the plains, howling at the moon, wearing nothing but a pair of ill-fastened blue jeans. Who knows? Maybe I would have gotten a cool Native American nickname out of it. 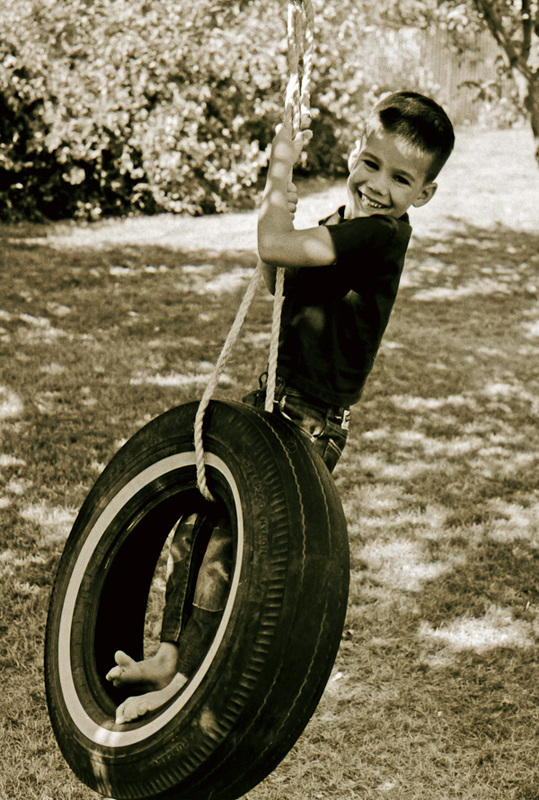 But before that scenario could play itself out in my head, my father had the pliers on the zipper’s pull-tab and a firm grip on my waistband…most likely for leverage, but also, I think, so I couldn’t make a break for it. I wiped the tears from my cheeks with the back of my hand, put my hand on his shoulder to steady myself, and nodded my head resolutely. “OK, here we go,” he said, gripping the pliers tightly. We both took a deep breath. As you can see from the photo above, I suffered no long-term ill effects from my self-inflicted (and, might I add, totally redundant) high-country bris. But if you’re ever driving through South Pass, I would encourage you to pull over to the side of the road, turn off the engine, step outside for a moment, and listen. 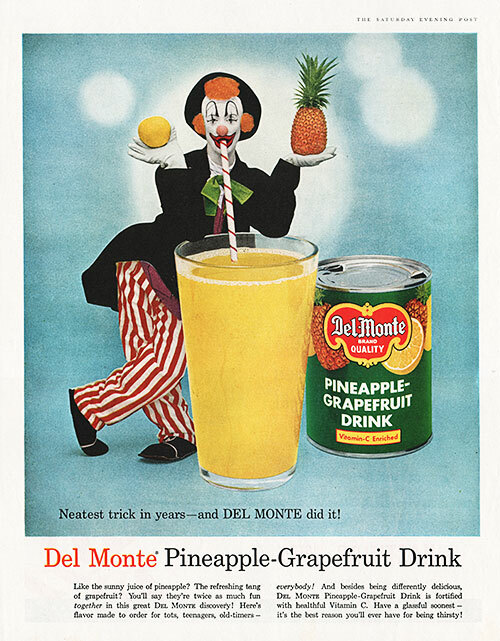 Neatest trick in years — and DEL MONTE did it! Like the sunny juice of pineapple? The refreshing tang of grapefruit? You’ll say they’re twice as much fun together in this great Del Monte discovery! Here’s flavor made to order for tots, teenagers, old-timers — everybody! And besides being differently delicious, Del Monte Pineapple-Grapefruit Drink is fortified with healthful Vitamin C. Have a glassful soonest — it’s the best reason you’ll ever have for being thirsty! 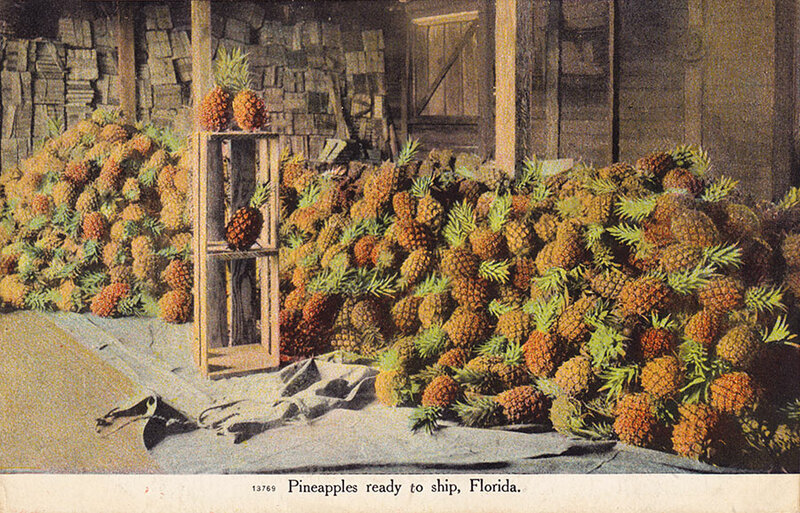 While the entry for “CITRUS FRUIT JUICES, CANNED” in the FDA Defect Levels Handbook specifies maximum acceptable levels for Mold (AOAC 970.75) and Insects and Insect Eggs (AOAC 970.72), it is strangely silent on the subject of Clown Backwash (WAKA 970.79). 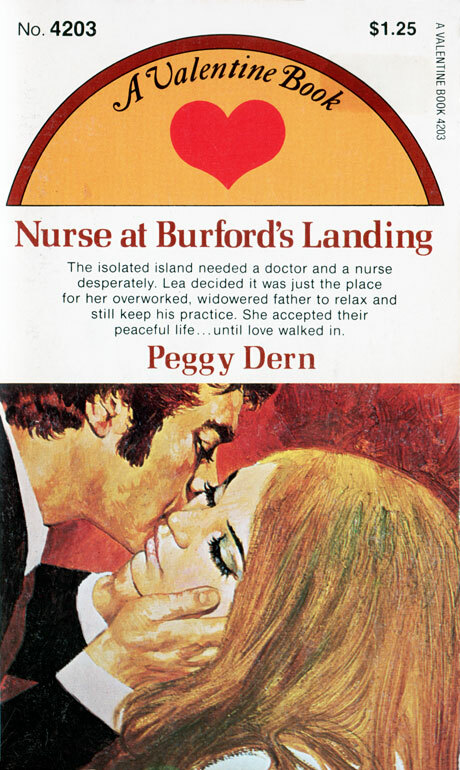 The isolated island needed a doctor and a nurse desperately. Lea decided it was just the place for her overworked, widowered father to relax and still keep his practice. She accepted their peaceful life…until love walked in. Noel Harper’s words stung Nurse Lea Malvern. She was torn between two loves — her love for her father and the islanders…and her love for Noel, the handsome writer who came to Burford’s Landing to research the island’s history and search for buried treasure. Lea’s days became strained as she secretly wrestled with her conflict amid the gossip and suspicion on the isolated island. Apparently Valentine Book employed Rob Petrie’s sleepwalking brother Stacey in its titles department.